About the Author: Emily Bain Murphy grew up in Indiana, Hong Kong, and Tokyo, and has also called Massachusetts and Connecticut home. Noteworthy experiences while reading this book: This made me think about what I would do if I didn't have these things. Check out author's other books or related books? She hasn't written anything else yet but I will when she does. 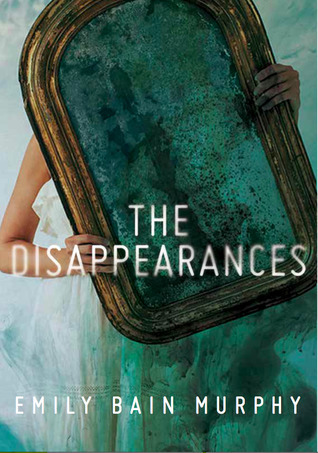 Notes and Opinions: When reading the synopsis, I thought it was people that were disappearing but it wasn't. This book made me grateful for the things I have in my life. I truly enjoyed reading this book and I feel like I am a better person for reading it. I think it made me value the simple things in life. I also like that it is set in WWII times. It also has fun literary references in it. The poetry in it is incredible some of which Murphy wrote and some she didn't. Go Into This One Knowing: This is set in war time but it isn't specifically about war.